Syngenta’s Innovation Centre at Barton in Cambridgeshire is coming through a particularly wet winter. 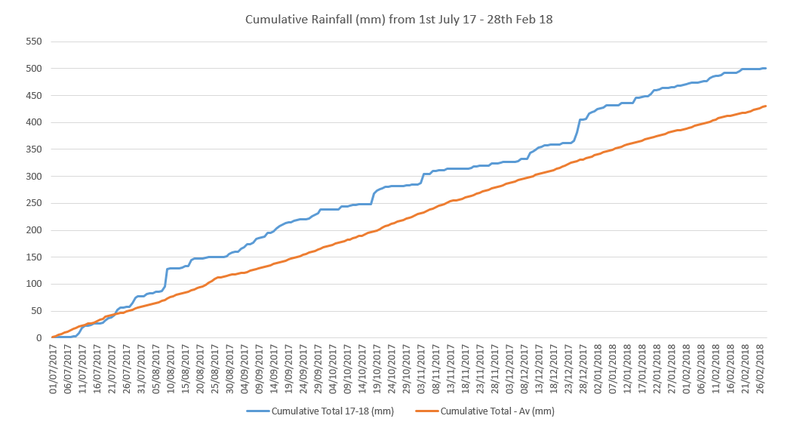 An extra 75 mm (3 inches) of rain fell compared to the long-term average, and over 150 mm (6 inches) more than last year. The soil at Barton is heavy clay without much drainage. It was already very wet after harvest and before drilling on 27th October last year. The cultivation field at Barton comprises areas of min-till, ploughed and direct drilled, which were all established using the same drill. The differences in establishment between these areas is now becoming apparent. 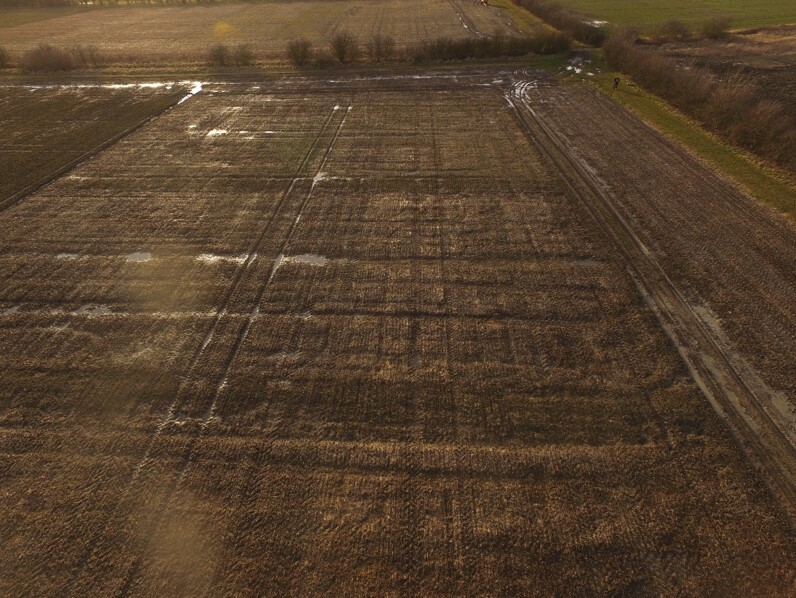 Cultivating parts of the field has reduced surface compaction and increased water absorption, unlike the direct drilled area which left more surface water following the wet weather. At this stage, crop establishment is better in the cultivated areas, with the direct drilled area slowest to emerge. 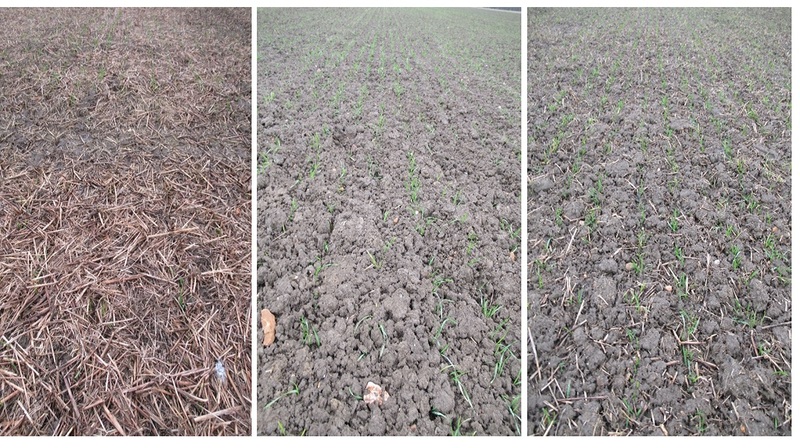 The level of previous crop residue remaining in the direct drilled area also seems to have impacted on establishment. This suggests higher slug pressure where the straw hasn’t been buried or incorporated. Even shallow cultivation to 5cm before drilling seems to reduce this impact. The team at Barton is looking forward to seeing how progress across the site develops during the spring.